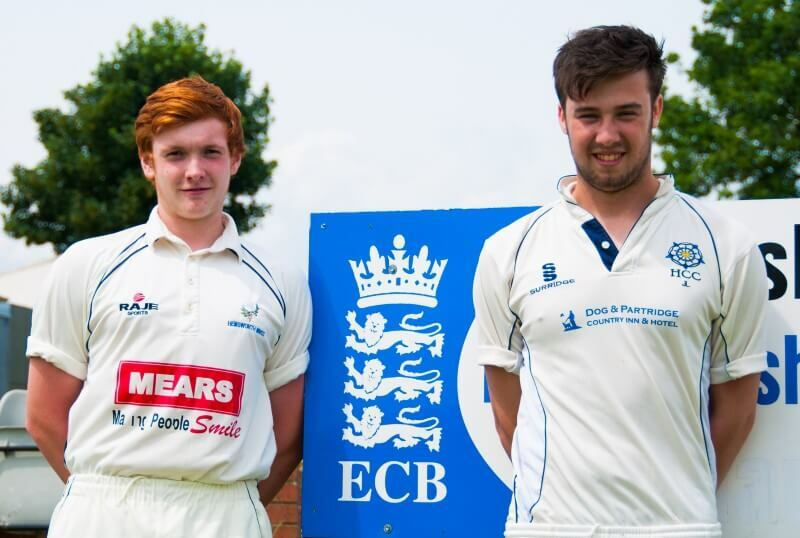 Barnsley College has launched a new cricket academy which will enable talented players to develop their skills whilst studying on any College course. Students who join the academy will receive specialist coaching from expert Yorkshire Cricket Board (YCB) staff which will be timetabled across the week around their regular studies. They will also have the opportunity to represent the College’s Cricket Performance Team in the Association of Colleges (AoC) Sport T20 League and the AoC Indoor 24 competition. Training will take place at the new £4m Honeywell Sports Village and matches will be held at cricket clubs in the surrounding area. Sport Programme Manager Mark Ryan said: “The students will receive technical and tactical coaching, fitness and conditioning plans, psychological development workshops, nutritional advice and physiotherapy support to help them cope with the demands of the sport. Barnsley Sports Academy offers state-of-the art facilities and a team of expert and specialist coaches supporting talented sports performers in any discipline to combine sporting and academic excellence. Bursaries are awarded to elite athletes who meet specific criteria. 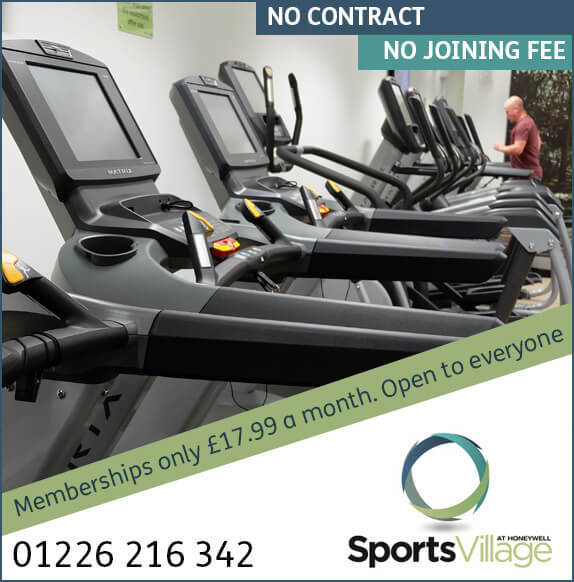 For more information on Barnsley Sports Academy, call 01226 216 123 or email info@barnsley.ac.uk.